Our roses are handcrafted by skillful artisans who take great pride in producing roses of world-renowned excellence and beauty. It takes unique skills and craftsmanship, and a willingness to give each rose individual attention to create unspoiled beauty and luxury – traits that define Rosaprima. With a passion for roses and expertise in the growing process, only the hand of askilled grower can accomplish the superiorquality that is expected of a Rosaprima rose. The inexplicable beauty of a Rosaprima rose lies in the smallest of details, from planting rose seeds at the right time of year to rising before the sun to harvest the crops. Creating a luxury rose of unequalled beauty is a meticulous and complex process that requires a combination of manual skills and advanced technology. Our rose experts constantly re-evaluate to guarantee impeccable aesthetics and performance. The payoff for our artisans is creating work they are truly proud of and knowing their roses are selected for those moments in life when only the finest will do. Our rose specialists, individuals with a precise eye for quality and beauty, have been carefully trained for many years in their craft of cultivating beautiful roses. From the growers in the field to the engineers in the lab, our team members excel in their areas of expertise. 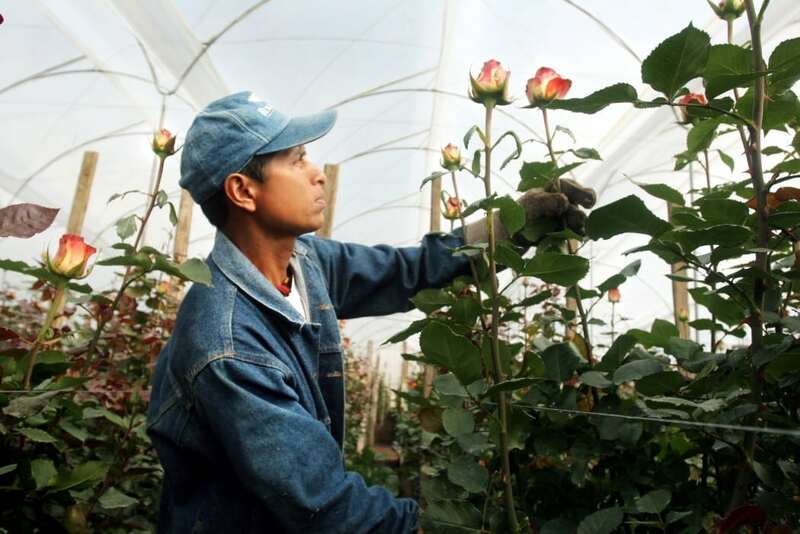 Our 1200-member team is a vital link in the process of growing a beautiful rose. Rosaprima fosters an environment in which meaningful work brings pride and fulfillment at all levels of the company. 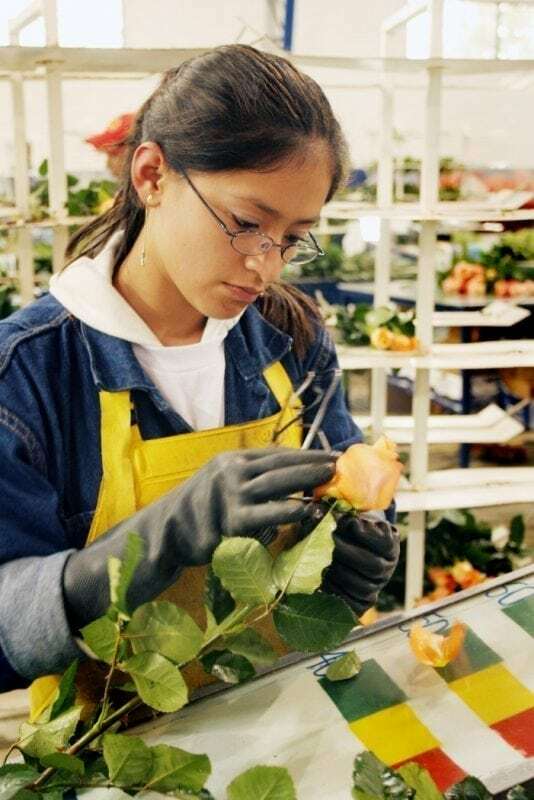 Growing quality roses with a beauty near perfection is recognized by industry experts as a true achievement. Our roses have won many prestigious awards and Rosaprima is honored to have earned a place as the premier luxury rose grower in the world.